It’s not complete. There is a teaser rate of $5 month that can increase without a vote of the taxpayers. We are awaiting finalization of EPA suit. Why the rush? Taxpayers allocated $6 million in TABOR surplus refunds in April, for the next two years. To argue that the real reason is to transfer money to other parts of city government is to deny your right to know where this money is really going. Hold your elected officials accountable for transparency and equity and vote “NO” so they will get the message! Support your rights not their privilege! Note: From the EPA case 1:16-cv-02745 Filed 11/09/16 United States of America and State of Colorado v. City of Colorado Springs: “During the 2013 Audit, the EPA identified at least two water quality control structures that had been placed in State waters at the Flying Horse Pond Filing 26 and the First and Main Town Center developments. Neither of these developments provided for treatment of stormwater prior to the discharge into State waters”. 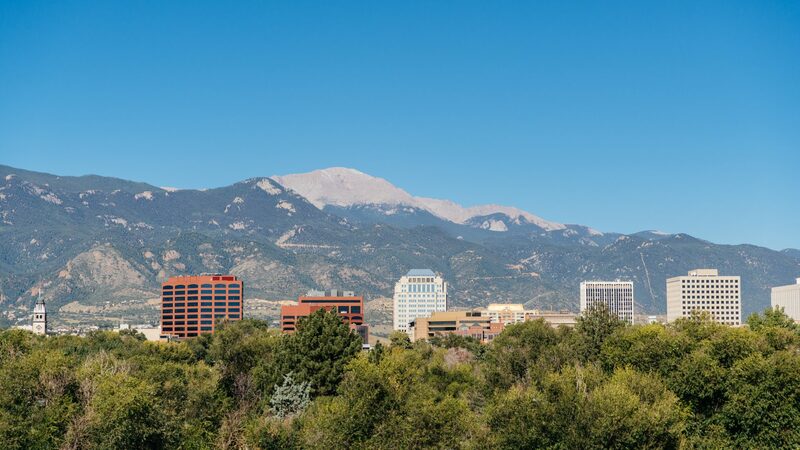 How many residences, or utility meters, are there in Colorado Springs? Assuming an estimated 174, 441, by a 2010 census figure, multiplied by the $5, that’s $872,205 per month, $10,466,460 per year. That’s equal to half the property tax revenue estimated for 2017, according to the Colorado Springs Budget in Brief published by the city. What is the total revenue growth for the city in 2017 with the large influx of people moving here and the return of a healthy level of tourism? Let’s wait and see if the “fee” is needed.